How Many Homes Have Sold in Alpine Utah? 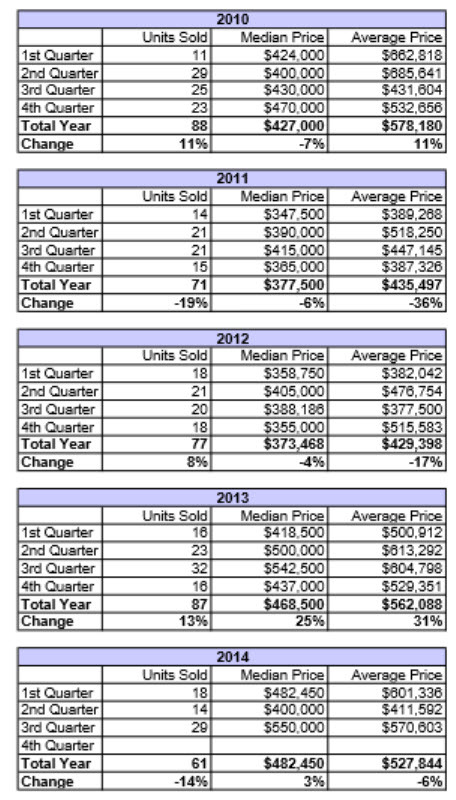 Here are the quarterly statistics of how many homes have sold in Alpine Utah. 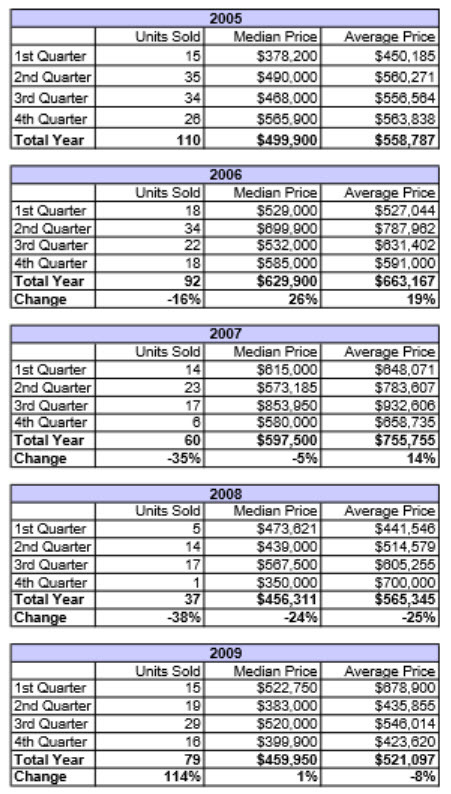 The Alpine Utah Sold Homes Data is compiled by the Utah County Association of Realtors. This data is tracked each quarter to monitor the direction of the Alpine Utah Real Estate market. The data represents homes sold by Realtors in Utah County.